Karl Amadeus Mordo turned to occult pursuits after learning of his father's murder. 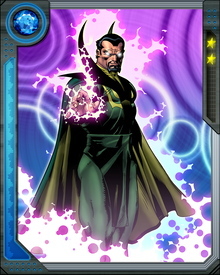 Nikolai Mordo rebelled against the encroachment of technology into every area of modern life and sought to restore the glory of Transylvania. 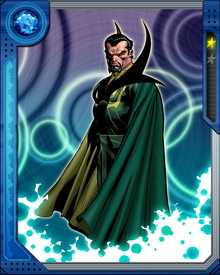 Following in his footsteps, Karl became a powerful sorcerer and adversary of Doctor Strange.